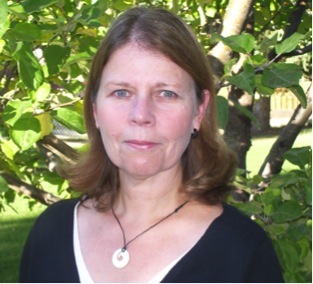 Dorothy (Willy) Fahlman EdD is an experienced online practitioner and researcher in the field of distance education, plus a registered nurse. She facilitates distance learning in the Centre for Nursing and Health Studies at Athabasca University, and also blended training as an eHealth Educator at Alberta Health Services in Alberta, Canada. Willy has published scholarly articles and presented at international conferences pertaining to mobile and informal learning in the workplace, e-learning leadership, and distance learning. Her current research interests include blended training, blended learning, work-based mobile learning, informal learning, eLearning, mLearning, and nursing informatics.